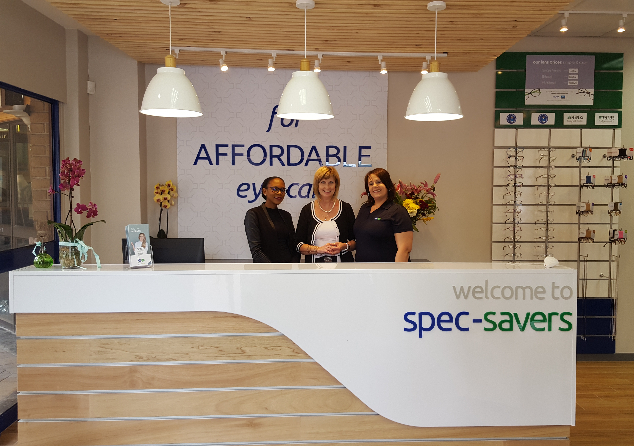 Spec-Savers Atterbury Value Mart welcomes all our patients with a smile and a warm heart when they visit us. Our Store opened on 1 December 2017. 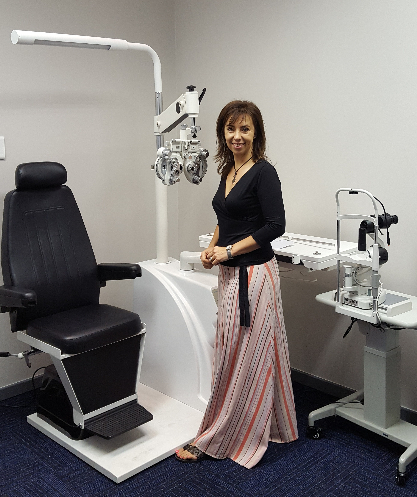 With 1 Optometrist and 3 staff members, we are able to offer our patients 1 state-of-the-art testing room equipped with a Fundus Camera. 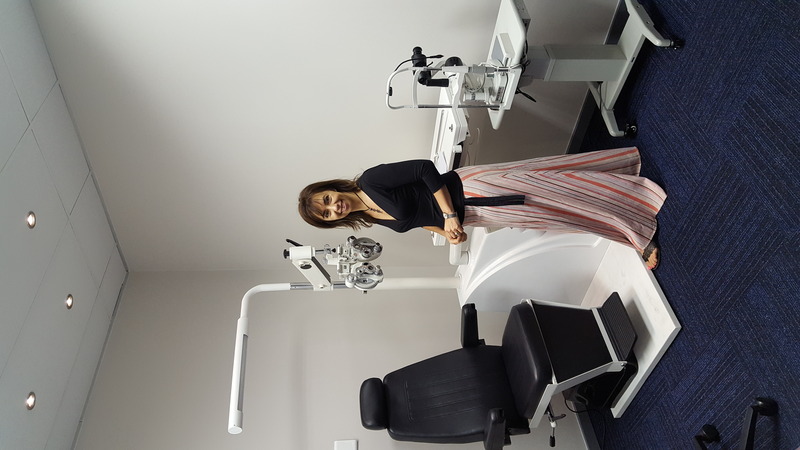 Our Optometrist strives for: Thoroughness; Understanding of a patient's needs; Explaining to the patient on their level of understanding. "Whether you believe that you can or can't, you are right"